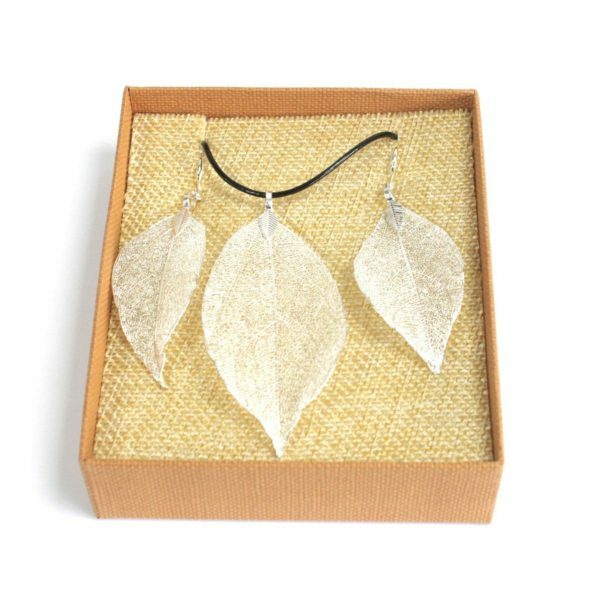 This Necklace & Earring Leaf Jewellery Set in a Silver colour is made with real leaves, using a special method to give them a beautiful metal coating. 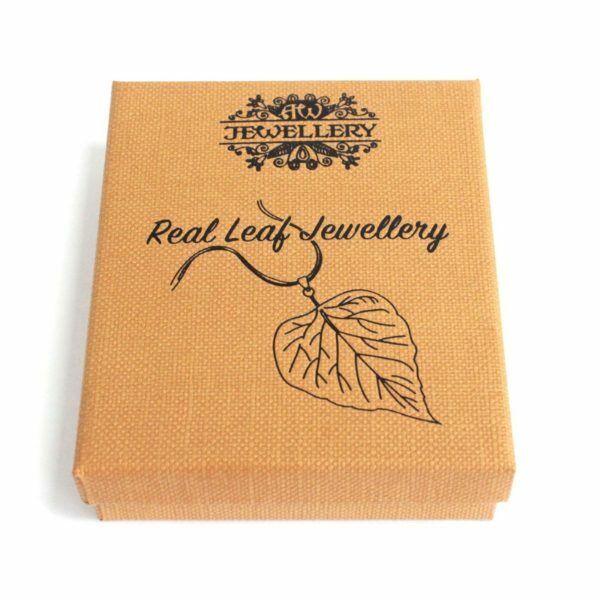 As these are real leaves, not one product is exactly the same so every piece bought is unique. 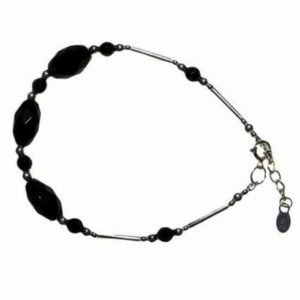 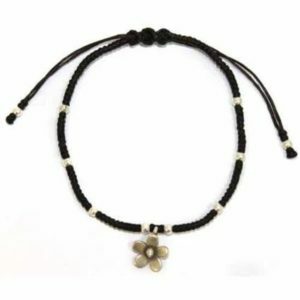 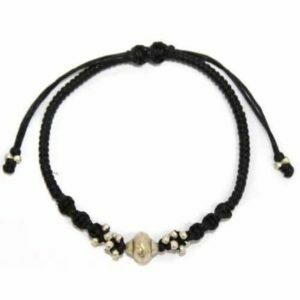 These are the perfect romantic gift or fashion accessory for those who are looking to express their individuality and connection with nature. 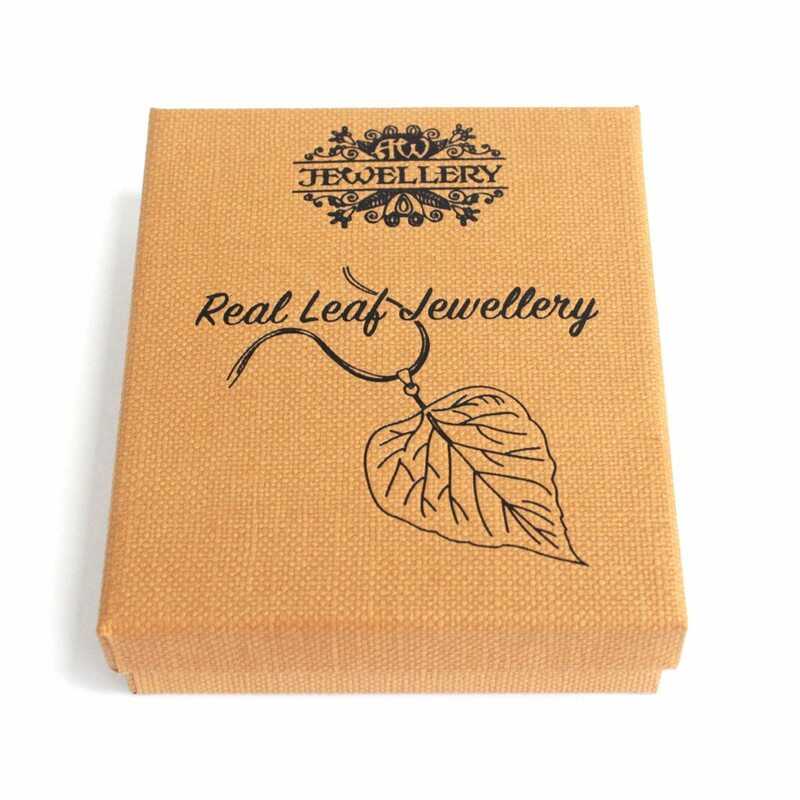 There are sets of leaf jewellery that hold both earrings and a necklace in a fashionable box.